Summer is nearly here, which means that your back yard ice rink has been long-since put away for seasonal storage. But just because you can't keep using your home ice rink, that doesn't mean there's any excuse to get out of shape this summer. According to USA Hockey, around 519,417 people registered to play during the 2013-2014 season. If you're serious about playing this sport, you can't afford to let your guard down. Backyard ice rinks make it easy to practice throughout the winter, but during the spring and summer, you have to make more of an effort. That way, you'll be in excellent condition to get back out on the ice later this year. Here are just three tips to help you stay in shape during the off-season. Hockey may be your number one, but you can pursue other athletic endeavors, too. Playing different sports during the spring and summer can help develop athletic skills and muscles that might not otherwise get a lot of attention. It can also help reduce the risk of injury when hockey starts up again. Taking up another sport can also make you passionate about playing hockey; when you get a chance to miss your favorite pastime, you'll be more eager to come back to it. Even Wayne Gretzky recommends youth players pursue other sports! In a Globe and Mail article, Gretzky said, "It's really important to kids to play other sports -- whether it's indoor lacrosse or soccer or baseball... One, each sport helps the other sport. And [the time off] really rejuvenates kids so when they come back at the end of August, they're more excited." When you're out on the back yard ice rink or with your team at the indoor arena, you may not realize just how hard you're actually working out. If you abruptly end that exercise, it'll be very difficult for you to catch up when the season starts again. Working with a personal trainer can be extremely helpful for creating effective workouts and practicing your technique. They'll also push you to work as hard as you do when you're on the ice, even when you're in the gym. This one-on-one attention can give players the motivation they need to actually improve during the off-season. Undoubtedly, there are probably certain skills or areas you'd like to build on before the season starts back up again. The off-season actually provides you with the perfect opportunity to do just that. Whether you want to pick up your speed, improve your stamina, or diversify your skill set, make it a point to focus on those areas this summer. By laying out a specific goal and structuring your exercises accordingly, you can make a ton of progress in a relatively short time frame. Instead of starting the season already behind, you'll be well-ahead of the game. Don't wait until it's time to put together your back yard ice rink to start improving your skills! Use this summer to your advantage. 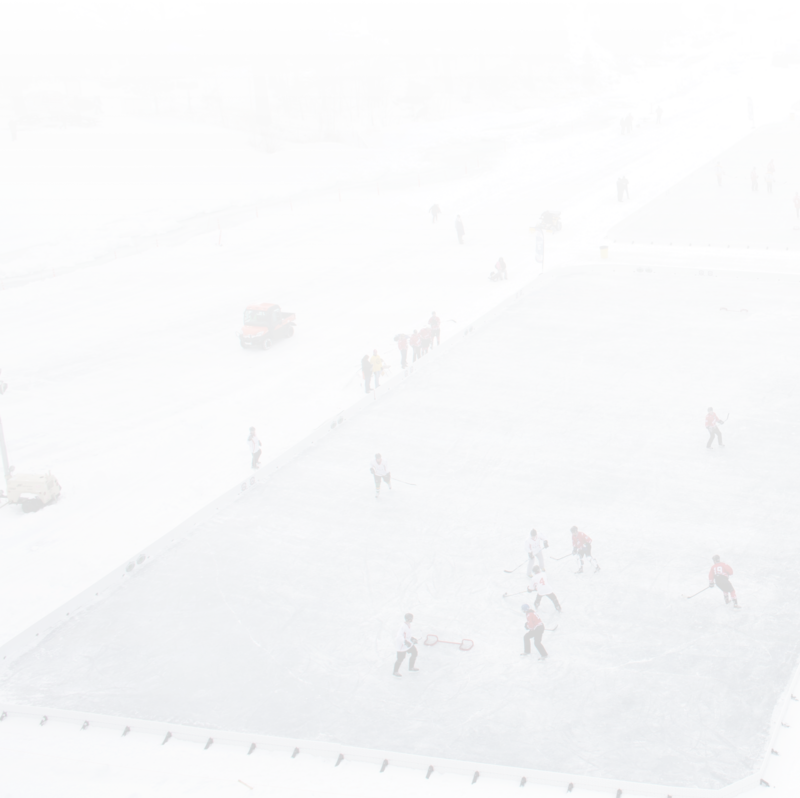 To find out more about how to make a homemade ice rink and plan ahead for the winter, contact Nice Rink today.